Here at Best Practice Medicine we know that your days as a responder are busy. We believe that access to education should be mobile, straight forward, and highly accessible. From our ALS refreshers to our specialty Critical Care Renewal training, our EMS programs are designed with you in mind. Check them out below. We can't wait to see you in a class soon! Train like a life depends on it - because it does. Where: Best Practice Medicine Campus. Directions here. Join us for Montana's EMT Refresher, hosted at our Best Practice Medicine Campus in Bozeman, MT. This two-day program led by our team of Emergency Physicians, Paramedics, Nurses , and EMT's is designed to create exceptional learning experiences and to fulfill the National Registry's National Continued Competency Program (NCCP) renewal hours and to meet the Montana BOME "Board Specific" refresher requirements for EMTs. This dynamic EMT course meets Montana and NCCP Refresher requirements and features inter-disciplinary education with breakout sessions for EMTs. 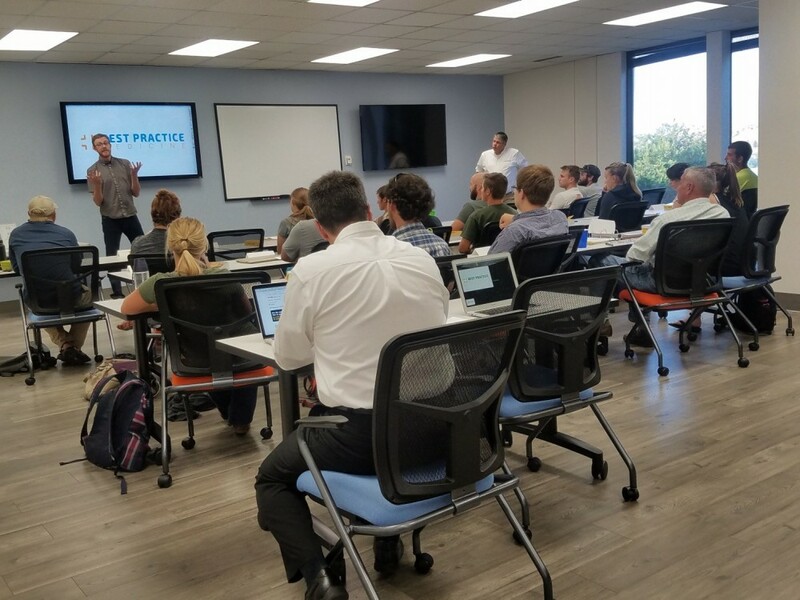 Refresher faculty includes national speakers, active EMS providers, and emergency physicians and is conducted with plenty hands-on learning and high fidelity simulation. This 16 hour classroom and 8 hour online format meets following refresher requirements: EMTs are awarded NREMT 16 NCCP and 8 hours distributed content. Montana EMT Refresher Certificate. Individual's service medical director retains ultimate approval of all CE and refresher requirements. Traveling? Inquire about our discount hotel rates for our out of town participants. We believe in experiential learning, practical hands-on practice in small group exercises, limited lecture time and lots of time on our one of kind high fidelity simulation systems. Our cohort of educators includes ER physicians, Doctors without Borders providers, Wilderness Experts and a former Air Force Pararescue Paramedic Instructor, and national EMS speakers to name a few. Attention CFRN, FP-C, CCEMT-P Providers! 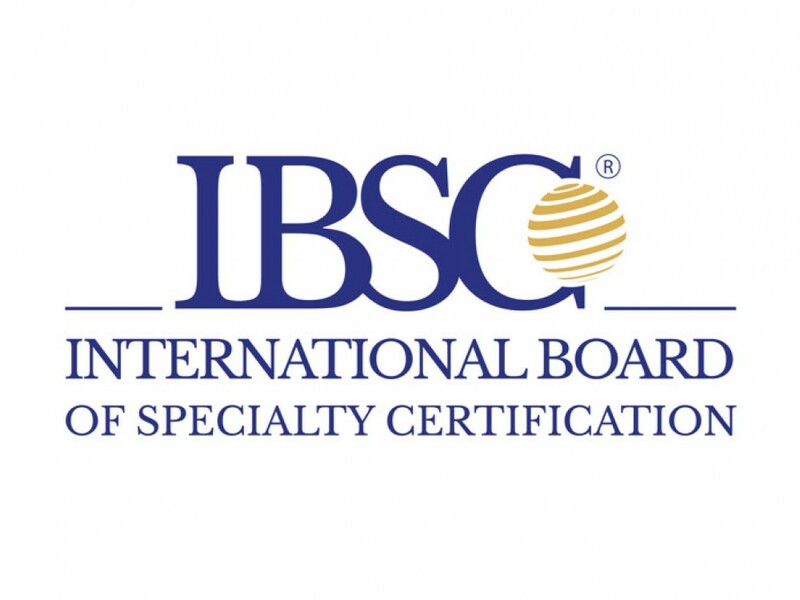 There's an IBSC Approved Review Course in Bozeman, MT. Where: Best Practice Medicine Training Center. Directions here. 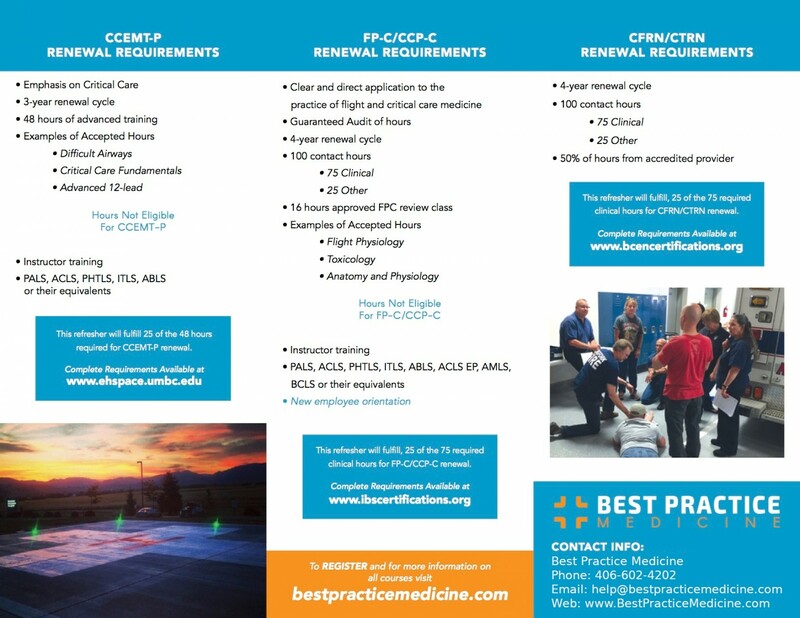 As Montana's only International Board of Speciality Certifications approved review course provider, Best Practice Medicine is proud to offer this critical care initial or renewal training program. The curriculum is designed for clinicians preparing to take initial qualification exams in critical care or for recertification. Paramedics who have never taken a critical care course may attend this renewal and obtain 24 CE hours! Our cohort of educators include ER physicians, Doctors without Borders providers, Wilderness Experts and an Air Force Pararescue Instructor, to name a few. This course will focus on local, national and international best practices in Paramedicine. As Montana's only International Board of Speciality Certifications approved review course provider Best Practice Medicine is proud to offer this twenty-five hour critical care initial or renewal training program. The curriculum is designed for clinicians preparing to take initial qualification exams in critical care or for re-certification.